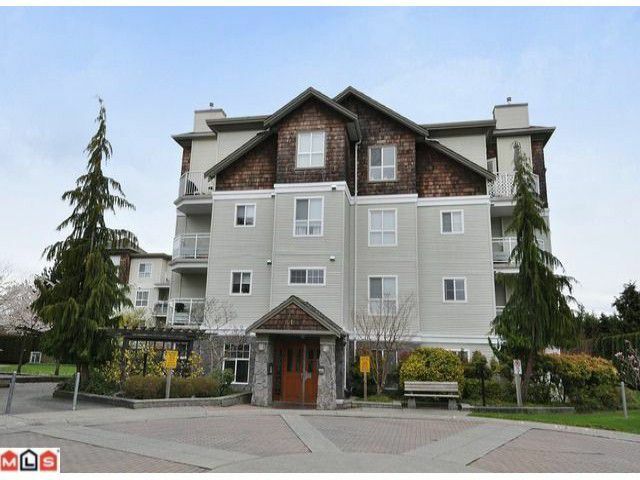 Well kept 2 bed, 2 bath ground floor unit with spacious private patio. Located on the quiet side of the building, featuring an open and spacious layout, new designer paint, and laminate flooring. Large kitchen with tons of counter and cupboard space and eating area. Cozy and spacious living room w/ gas fireplace, large master bedroom w/ lots of closet space and ensuite. Central location, close to all amenities.